Cinepolis has presence in 17 countries with Mexico as its largest market, followed by India and Brazil. Patamar Capital raised $45 million for its first vehicle, which has backed 14 startups, in 2016. Its existing investor Mandiri Capital Indonesia also participated in the round. By setting up a super holding company, Indonesia would be following the lead of neighbors Singapore and Malaysia. Grab has added two new GrabKitchen locations while Indonesia has launched its NextIcorn initiative. Both companies will sell around 30-35 per cent each of their enlarged capital in the IPO, targeted for second half this year. YukStay platform provides a marketplace for urban apartment rental. Traveloka remained non-committal in its response to IPO queries, saying there was no short-term plan to list its shares on the IDX. Four Indonesian startups Talenta, Sleekr, Jurnal and Klikpajak consolidated their operations to form one entity called ‘Mekari’. The CVC arm will invest in startups in the areas of on-demand delivery, distribution optimization, in-store analytics and environmentally friendly packaging. You are subscribed to our mailing list. We will never share your information with third parties. 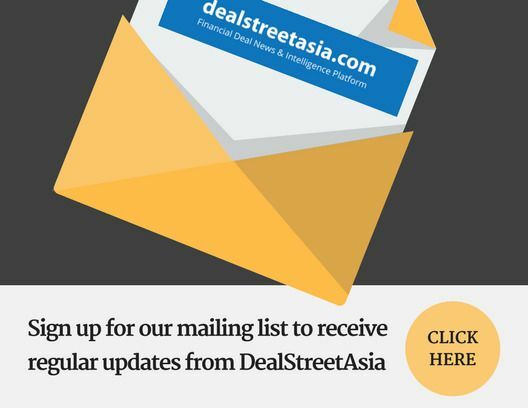 Join DealstreetAsia’s Premium Subscription Service. Unlock your competitive advantage in a rapidly evolving scape. Our packages come with exclusive access to archives, content, data, discount on summit tickets & more. Be a part of our growing community now.